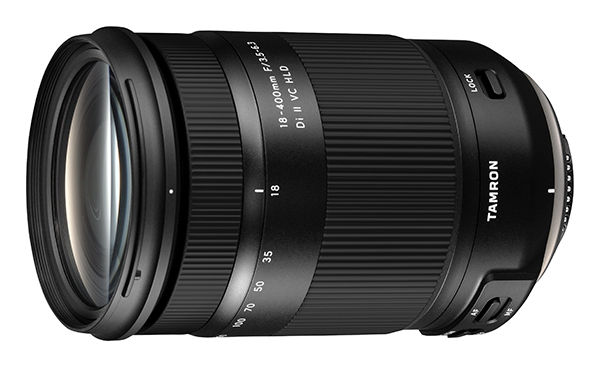 Tamron’s latest super-zoom lens for Canon and Nikon APS-C-format DSLRs covers a 22.2x zoom range and includes up to 2.5 stops of camera shake correction. 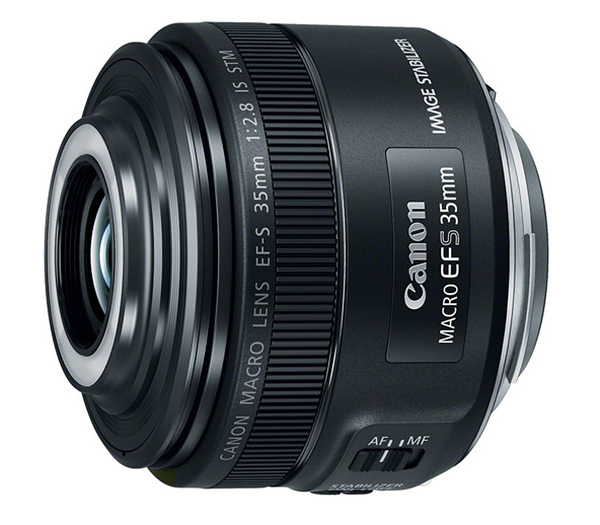 An EF-S lens with a natural angle of view for general photography plus a built-in macro light that surrounds the lens to provide controllable illumination. 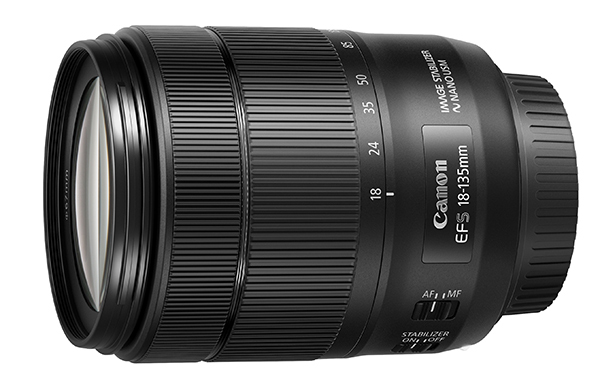 The sixth version of Canon’s standard kit zoom lens for DSLR cameras with APS-C sized sensors is smaller but slightly slower than its precursor. 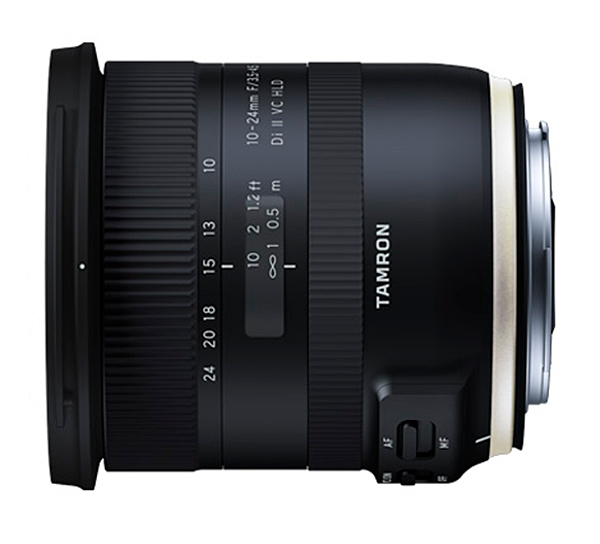 Tamron’s second-generation ultra-wide-angle zoom lens for APS-C DSLR cameras features weather sealing, a new AF drive and improved optical performance. 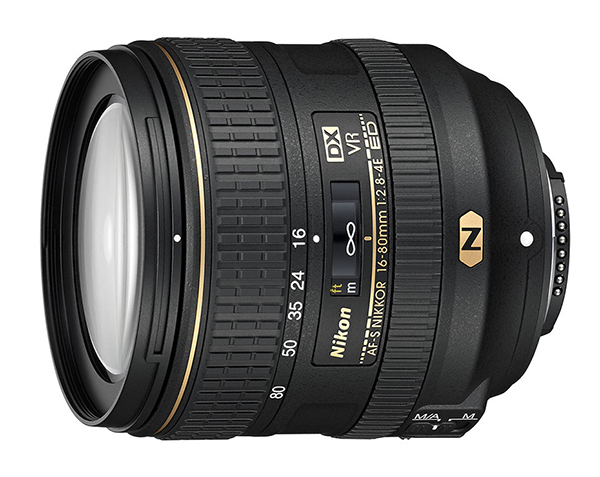 A new kit lens with a stepping motor AF drive for recently-released Nikon DX format cameras. 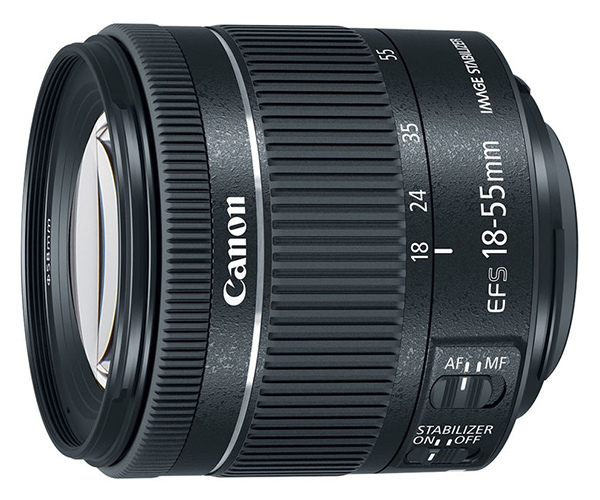 An update to the EF-S 18-135mm f/3.5-5.6 IS STM lens with a new Nano USM AF motor that supports faster autofocusing. 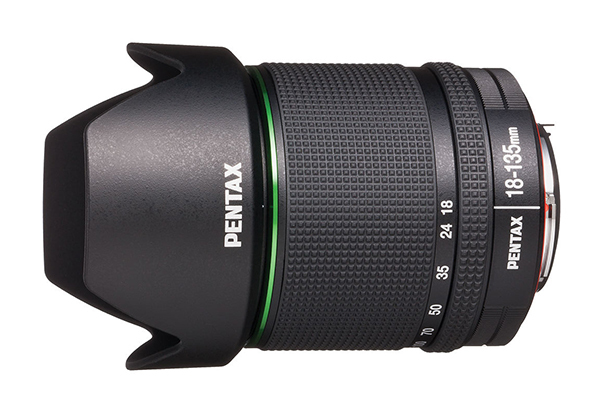 A weather-resistant, extended-range, kit zoom lens for Pentax K-AF mount DSLR cameras. 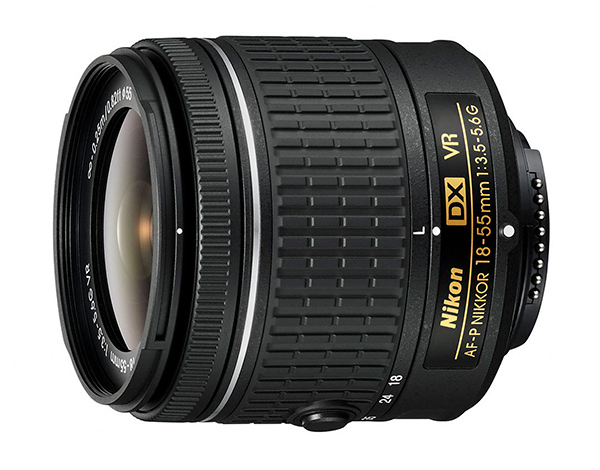 A fast, stabilised standard zoom lens for Nikon’s cropped-sensor DSLRs that covers focal lengths equivalent to 24-120mm in 35mm format. 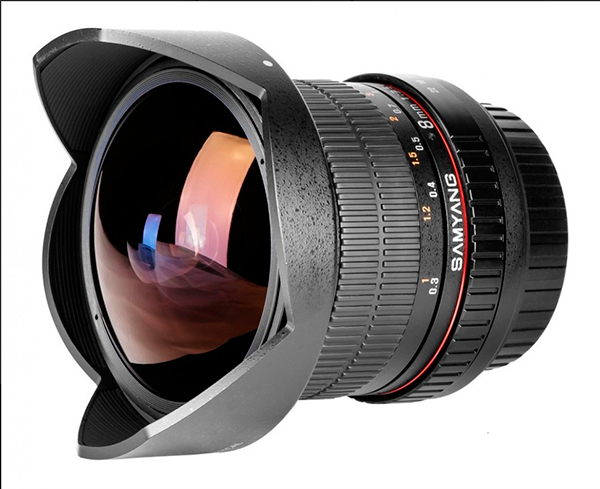 A manual focus fisheye lens with a 180-degree field of view for DSLR cameras with APS-C sensors. 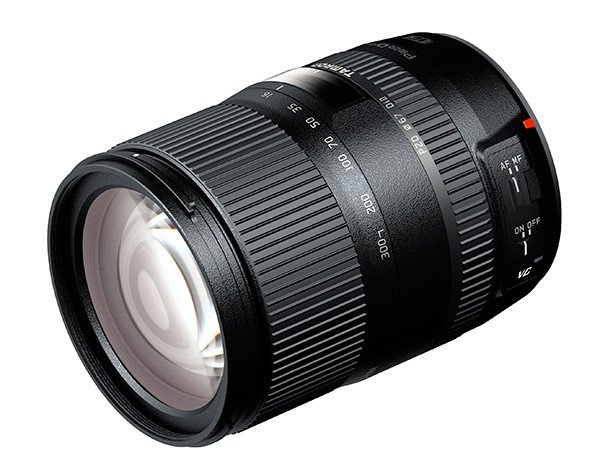 Tamron’s new high-power lens for APS-C DSLR cameras includes sophisticated optics, ultrasonic focus and VC stabilisation plus close-up shooting to 39 cm.